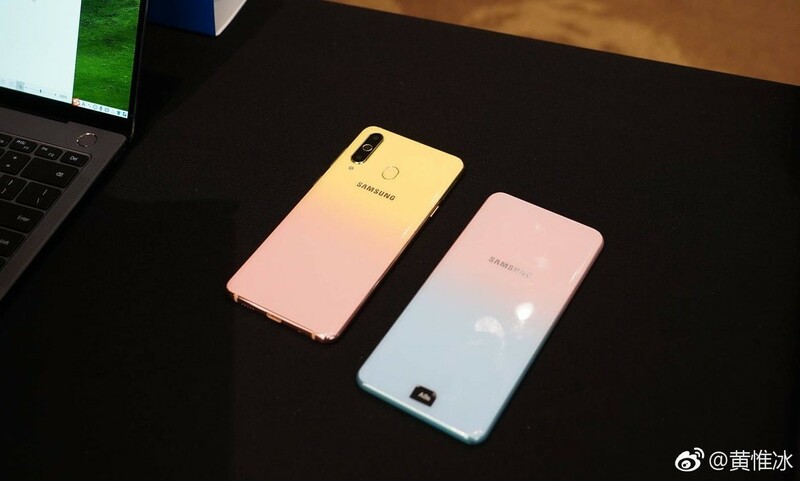 Samsung Mobile China's chief executive officer has taken the wraps off a special version of the Galaxy A8s in China, showing a phone with a gradient finish. The Galaxy A8s FE is set to go on sale in that country on February 14. 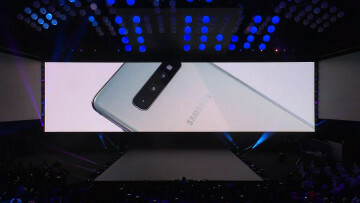 The original Galaxy A8s was launched in China early in December of last year. The phone represents Samsung's take on full-screen displays sans a notch, sporting a 6.4-inch Infinity-O display with a circular camera cutout on its upper right corner. 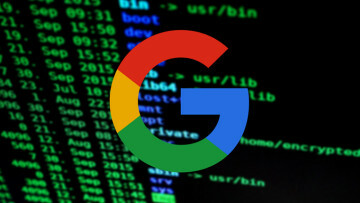 Under the hood, the device is powered by Qualcomm's Snapdragon 710 processor paired with either 6GB or 8GB of RAM and 128GB of internal storage. It is likely that the Galaxy A8s FE variant will ship with a similar set of specs, its only difference from the regular version being the FE designation in addition to the changeable color. That means the device is geared toward women, with the FE standing for "Female Edition." 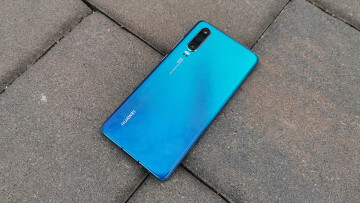 Other key specs of the device include a triple-camera setup consisting of a 24MP, 10MP, and 5MP lens on the back and a 24MP selfie shooter. It also packs a 3,400 mAh battery and runs Android 8.1 Oreo. 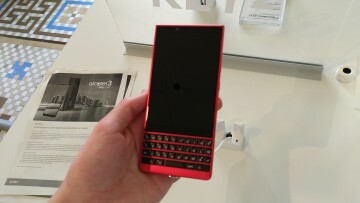 Besides China, the phone is expected to be available in other countries including South Korea at a later date. Also, its pricing won't likely differ that much from the regular version (¥2,999 or ~$434).